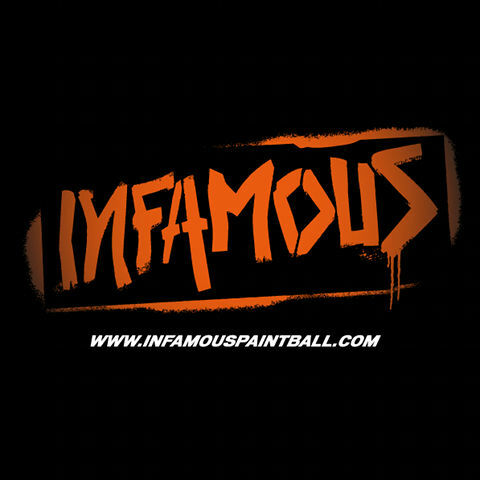 Empire Paintball is proud to announce that LA Infamous will be competing in the Millennium Events for their 2013 Europe Campaign. "It has been a lot of years since I have competed in the millennium series. Myself and the rest of Infamous are extremely excited to play in Europe again" said Travis Lemanski, Owner and Captain of LA Infamous "The only way for our team to reach the pinnacle of greatness is to play all over the world." "We are dedicated to becoming the best brand possible." said Billy Ceranski of Empire Paintball, "The CPL offers a great product and we look forward to supporting teams in all division across the globe with the best paint in the industry and bar-none customer service." LA Infamous will be competing in the CPL division of the Millennium series as Empire LA Infamous. Various members of Sacramento XSV will be guest appearances on the team as well. Empire Paintball is proud to support the best Europe has to offer in the Millennium Series. Connect with Empire Paintball on Facebook and Twitter to stay up to date with breaking news.